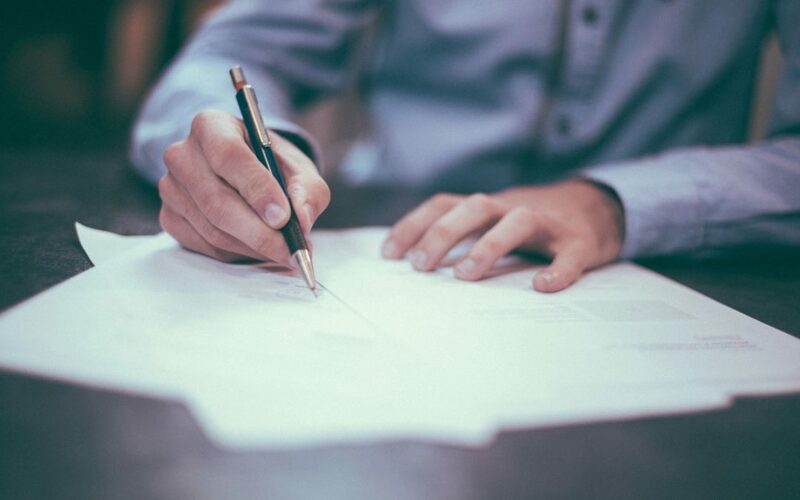 Power of attorney (POA) is a document that grants a specific person, called an agent, the authority to make important decisions on behalf of another person, called the principal. There are many different kinds of power of attorney. The scope of the authority the principal grants to the agent can be very broad or quite specific. The agent can be granted authority to make only financial decisions or just healthcare decisions. Every situation is different and calls for a customized document reflecting the wishes of the principal. When it comes to powers of attorney, there are several options for granting decision-making authority in your life. A power of attorney cannot address all situations and is not recommended as a substitute for a living will, or a Trust. If you are looking to give comprehensive authority to another in the event you are unable to make decisions for yourself, and in the event of your death, consider executing a separate living will (also called an advance health care directive) for medical decisions and creating a Living Trust to hold title to your assets to meet those needs. Financial institutions are often hesitant to accept a power of attorney and may require your family to go to Court to get access to your assets in the event you are incapacitated. And, a power of attorney will not keep your family out of Court in the event of your death. The laws governing power of attorney vary from state to state and situation to situation. Call Pierchoski Estate Law with your questions. We’ll set up an appointment to make sure that you have the protection you need. 931.363.7222.